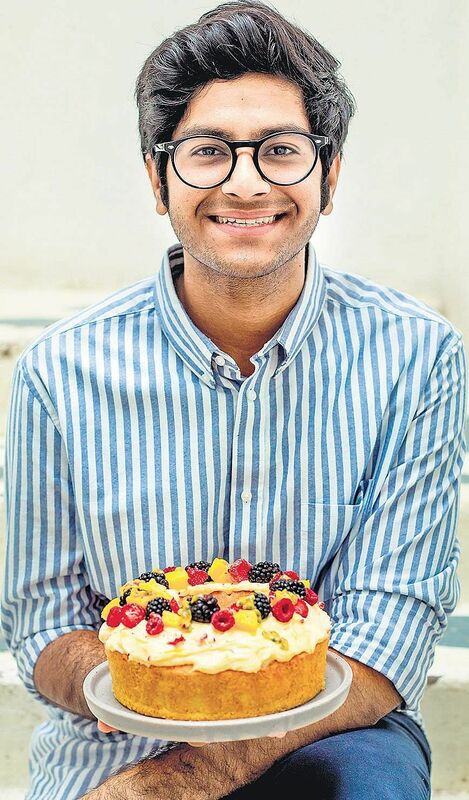 Popular baker, food blogger and food stylist, Shivesh Bhatia launched a new book Bake with Shivesh in the city recently. What’s your most favourite ingredient to work with? Lemons. It has an incredible flavour. 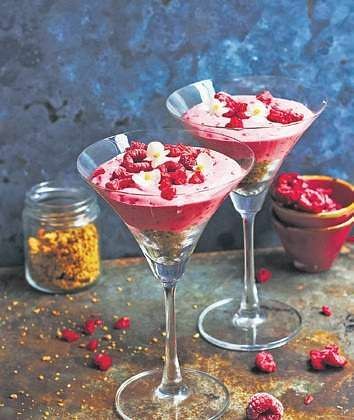 I like how it goes well with almost anything, as an essence, core ingredient or for its zest. Do you also cook at home? I am a home-baker. I experiment with my recipes and I have a great time doing that. Do you give cooking tips to your mother? How does she react? My mother can cook really well. I don’t actually give her tips, she always cooks the best dishes. What are your hobbies, apart from cooking? I love travelling. I enjoy exploring new cultures and cuisines. I also enjoy meeting new people. Do you watch cooking shows/reality shows? If yes, which shows and contestants are your favourites? I love food related movies, I can relate to a few of them. Julie & Julia is my favourite of these. I find the characters very intriguing and their passion for food is something that I resonate with the most. favourite dish that you prepare? My family loves the Grapefruit Cardamom Tiramisu. If it were your last day on earth, where and what would you love to eat? The spread of desserts at Conditori la glace in Copenhagen would be divine. I would definitely want that as my last meal. What’s been your worst/funniest kitchen incident? The first time I baked was a disaster. I was baking a batch of chocolate cupcakes with my cousins and we ended up burning an entire batch. Any famous personalities you’d like to cook for? I’d love to bake with Nigella Lawson (English journalist, television personality, and food writer). If I’ve to bake something for her, it will probably be the Hummingbird Cake.